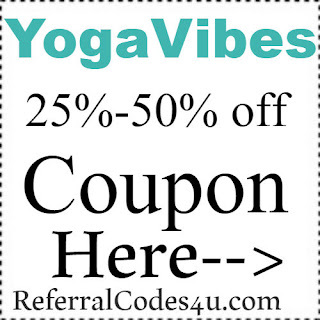 Need a coupon for YogaVibes.com? Now is the time to save to save at YogaVibes! 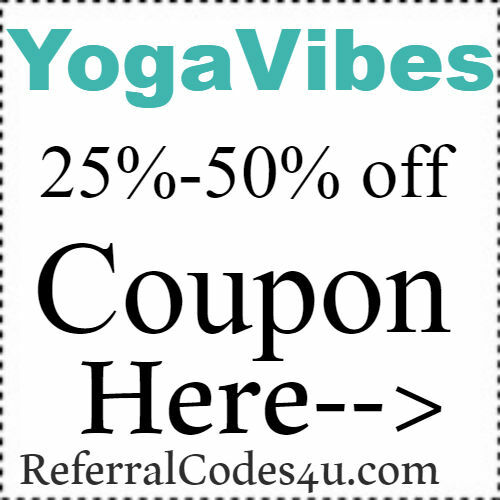 Use the coupons below to save on your purchase at YogaVibes.com. Spring Vibes: Take 50% off your first 3 months! Mother's Day is just around the corner and we have an exciting promotion for you to share! Now through the end of May customers can purchase our Yearly Subscription at $149.95/year (that's $50 off!) and receive a Yoga for Kids Book Bundle as their free gift. This book bundle include 5 Kids' Yoga books from Mariam and Rolf Gates: Good Night Yoga Good Morning Yoga Yoga Friends This Moment Is Your Life Meditate with Me Use coupon code: "MothersDayVibes" to redeem. If you have shopped at YogaVibes before please leave your review in the comment box below. I and my followers would love to hear from you!